Home>Wargames>By Publishers>Multi-man Publishing>ASL - Starter Kit 2 Guns ! 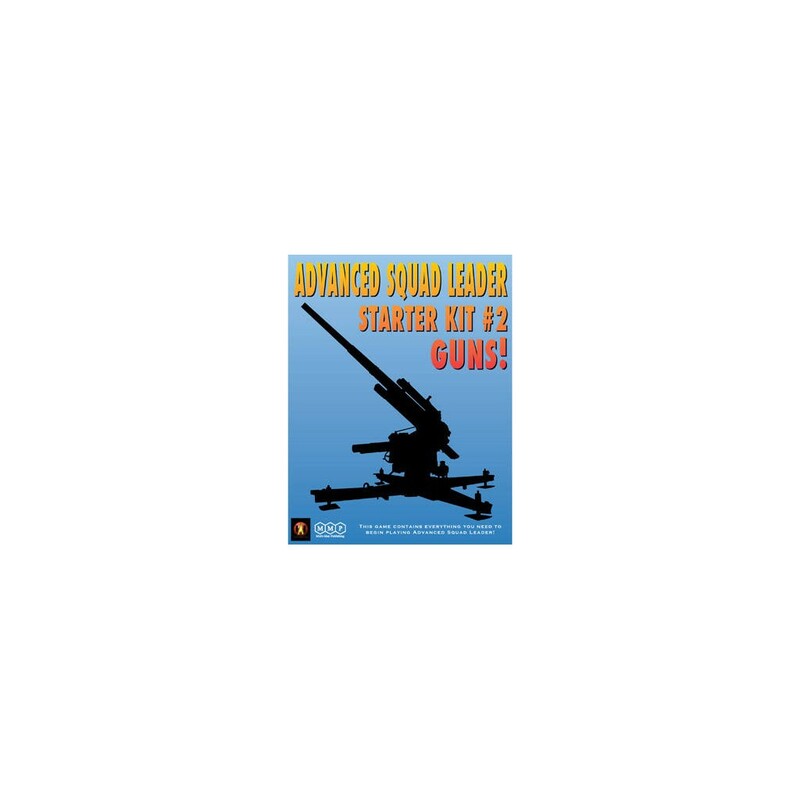 ASL - Starter Kit 2 Guns ! The 2nd Asl pack that allows you to play with the rules of infantry and support. American, German with English and Italian. This pack allows you to learn Asl gradually with reduced rule book.It is a game in itself.